Welcome to the new home of WVYSA Soccer. More Info will be added! 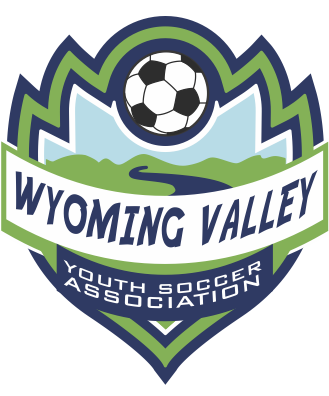 Copyright © 2001 - 2019 Wyoming Valley Youth Soccer Association. All Rights Reserved.